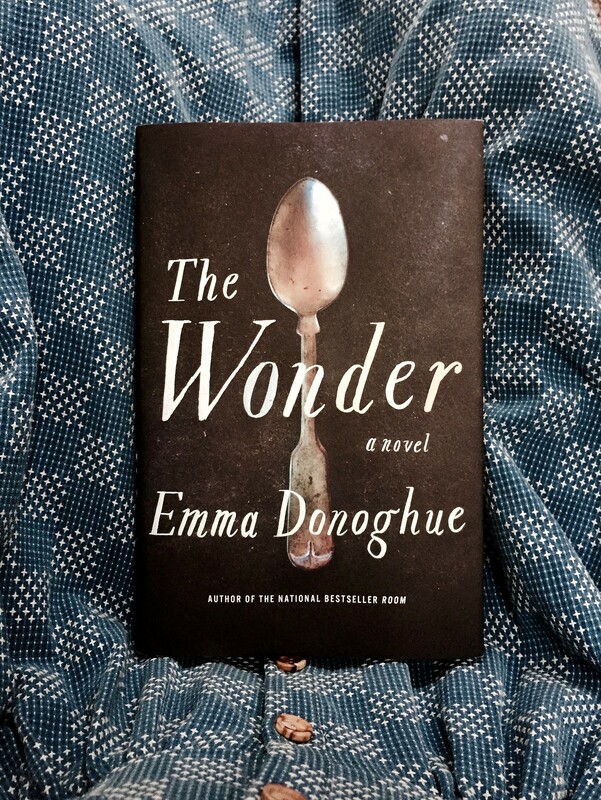 Set in her homeland of Ireland, more specifically the boggy Irish Midlands, in 1859, The Wonder is a mystery that unfolds slowly and dangerously as an eleven-year-old girl lies mostly holed up in her room over the course of many days. The mystery is one of survival and deceit; she has, supposedly, subsisted for 4 months on no food and a meager few teaspoons of water each day. The nurse who is hired to watch her and uncover the truth, a science-minded woman in a land of severe religious believers and superstitious minds, seeks to uncover the truth, and in turn, begins to love the chid as her own. I loved this book, as I did Donoghue’s Room, for its ability to stay in one place while going elsewhere in mind. Donoghue notes that the story is based on true events of the nearly 50 cases of “so-called Fasting Girls” between the 16th and 20th centuries, many of which were found to be hoaxes. The town’s desire to believe in a miracle blind them to the physical degeneration of the girl, and as the story progresses, uncovering the truth becomes a race against time. Of the 50 or so books I’ve read this past year, this one ranks in the top 10. It is a page-turner and exciting mystery, an indulgence that raises questions about how religion can go too far. My book club considered this one. I’m putting it on my 2017 reading list! I think you’ll like it, Brooke! But fyi there is a sensitive part that relates to your past. Email me if you want to discuss. What are your other top ten? The other books you’ve posted about this year? I haven’t read any of yours! Going to add them to my list! 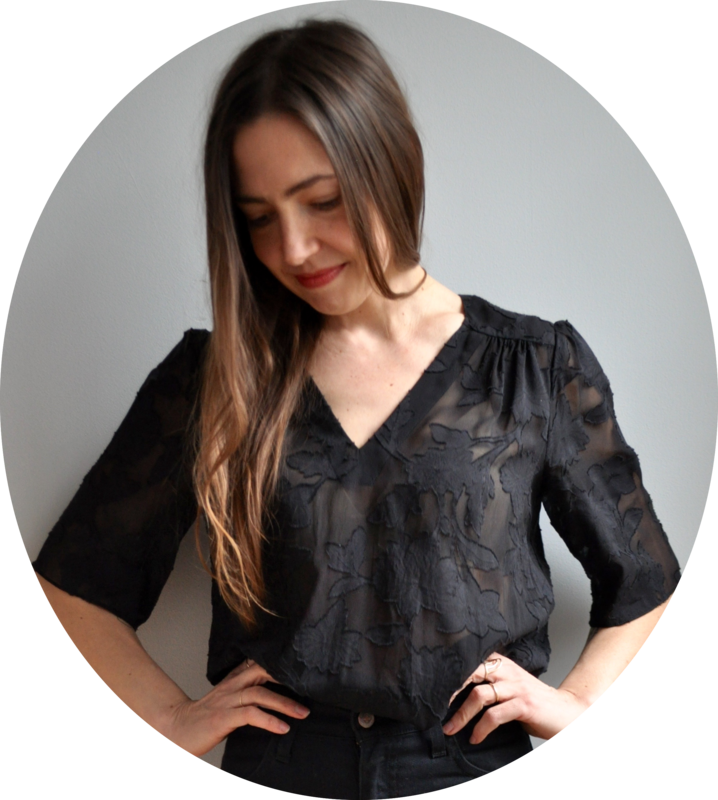 Good list – several of those are on my to-read list. Also, yes, most of them I have posted about, though not Man V Nature, which I haven’t gotten around to reviewing yet, as I passed the book on to my sister as soon as I was finished reading. Great and disturbing book. I’ve just finished that one and started Tana French’s “The Trespasser” — a modern-day Dublin murder mystery — to keep the Ireland theme going. Quite a different book! 🙂 Happy new year.